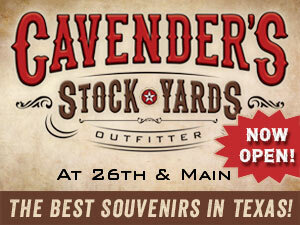 Experience Easter in true Texas style at the Fort Worth Stockyards annual Easter Egg Hunt on April 20th at High Noon. 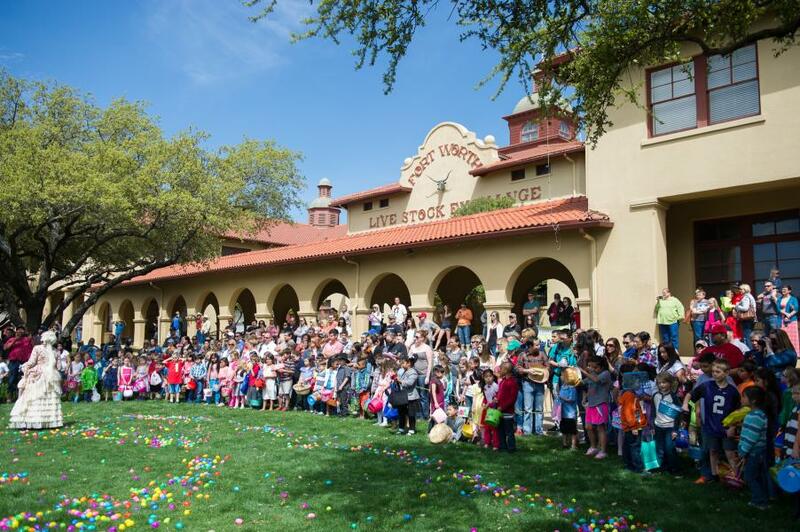 Thousands of eggs will line the lawns of the historical Livestock Exchange Building for kids ages 0-12. 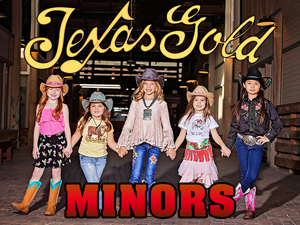 Other activities include pictures with the Easter Bunny inside Stockyards Station, face painting, old west gunfight shows and live music. This is a popular event with the local community and a great opportunity for businesses to get in front of thousands of potential customers! For more details on how to set up as an Exhibitor with an onsite activation or a digital sponsorship, please download application here and contact Holly Conner at hconner@stockyardsheritage.com for more details. We want to make this event a fun and enjoyable experience for everyone! PARENTS – we need your help! Please review the information below and share the message with your friends and neighbors to help ensure a successful event. Getting There – The event will be located on the 2 lawns of the Livestock Exchange Building and the 3 lawns of the RFD-TV Store. 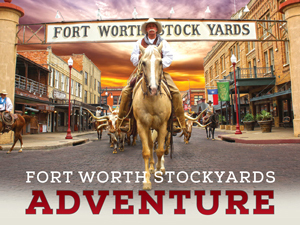 We suggest taking Trinity Metro TEXRail, a fun new option to get to the Fort Worth Stockyards. You can plan your trip here. Ridesharing on popular apps like Uber or Lyft, or carpooling is also an option. Parking – Parking is available at the end of East Exchange Avenue. It is a Pay-By-Plate system, so be sure to remember your license plate number before getting to the parking machine. Cash and Credit Card is accepted. If paying with Cash, please have exact change ready. Parking Pay Station DO NOT GIVE CHANGE BACK. What To Do - Find the section of lawn for your age group on the map located in front of the Livestock Exchange Building. Head there and stand behind the rope until we say “GO.” Be mindful of others’ space and please let ONLY CHILDREN take the eggs. Maximum 10 eggs per child allowed. Adults should stay behind the rope, unless you are with little ones. Age Groups – This event is for kids 12 and under. Age groups will be separated by the following: 0-1 years, 2-3 years, 4-5 years, 6-8 years, 9-12 years. If you have multiple children of different ages, please go to the older child’s lawns (7-9, or 10-12), parent may accompany small child onto lawn if they are under 5 yo. Photos with the Easter Bunny - are $15 each for (1) 5x7 professional print or $35 for a hi-res digital image. You can find the Easter Bunny inside Stockyards Station. Where to Stop for a Snack or a Drink - There are plenty of restaurant options in the area, you can check them out here. We will also have the MELT Ice Cream Truck on site that day. 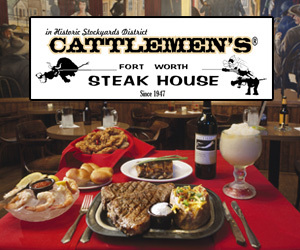 Other Attractions - Be sure to check out all our other attractions like the Cattlepen Maze, Pony Rides, Petting Zoo, Mini Train, Mechanical Bull, and so much more! Find a list of attractions here.